Enjoy easy set-up with customizable RAID data protection and exceptional performance during file transfers and everyday NAS functions. Professional features such as Active Directory, USB accessory, disk quota support, share level replication, and hot-swap hard drives help you manage your data and drives. 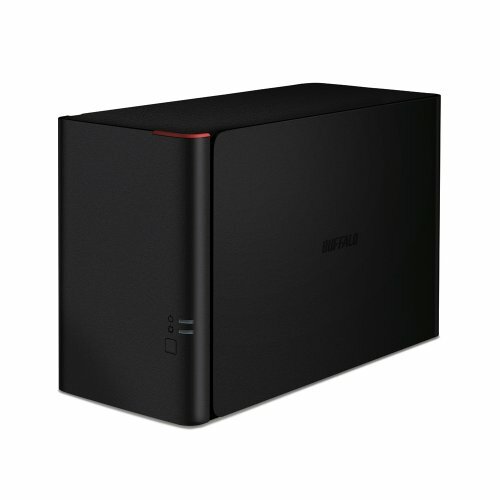 The TeraStation 1200D also includes eleven licenses of NovaBACKUP - Buffalo Edition which provides professional backup & data recovery solutions.